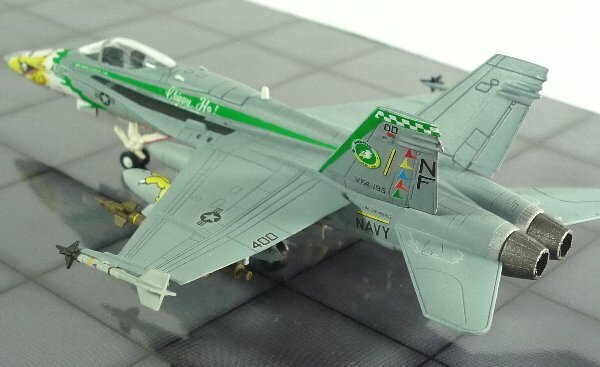 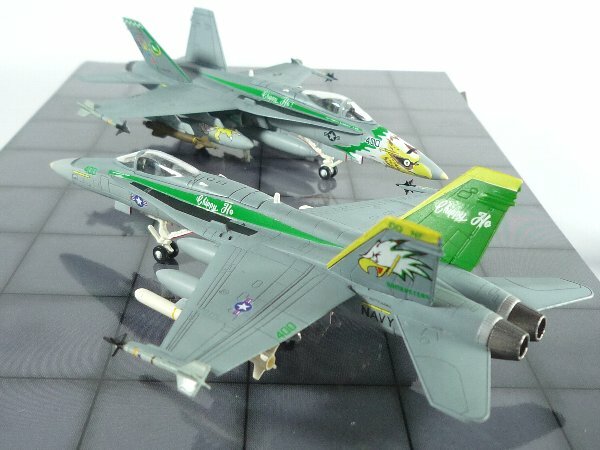 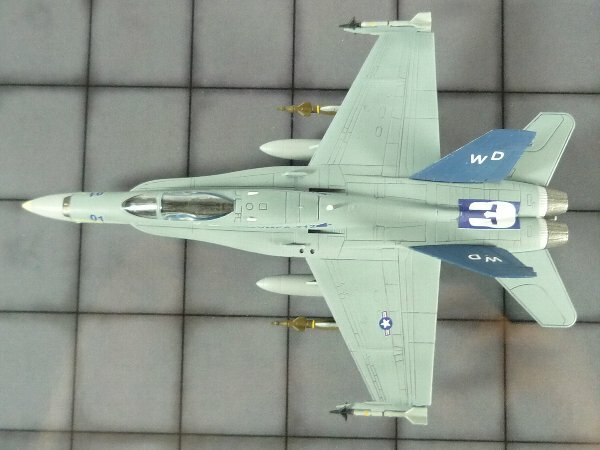 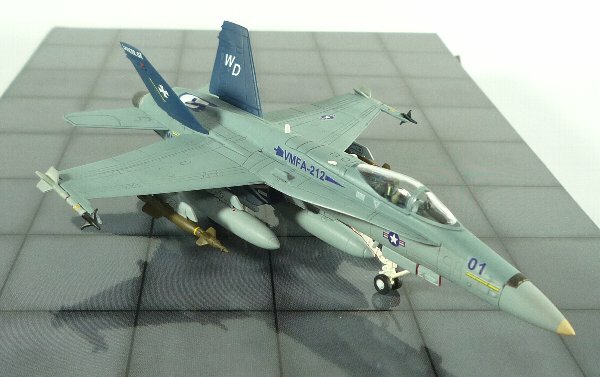 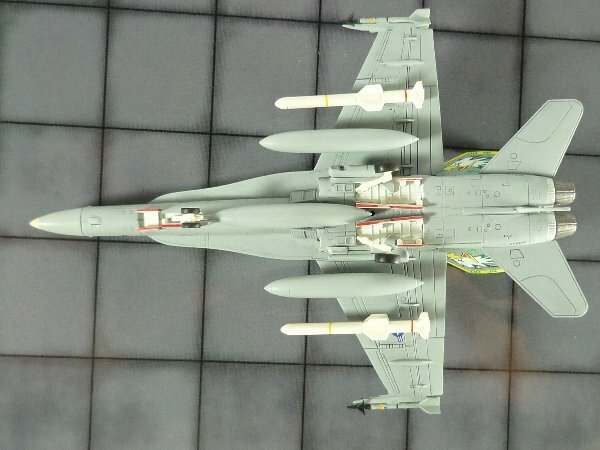 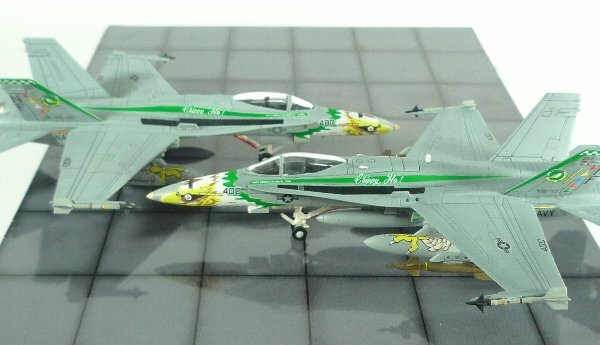 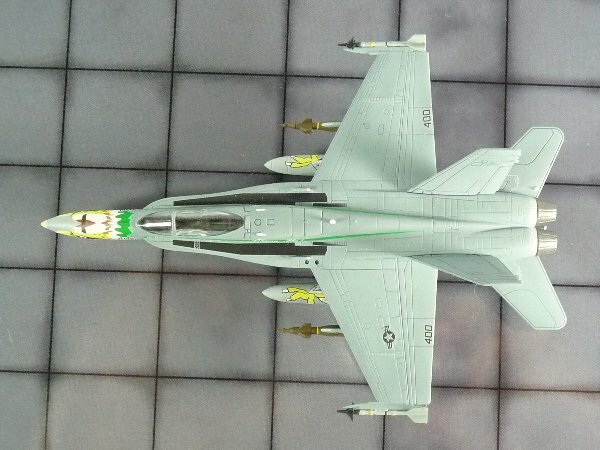 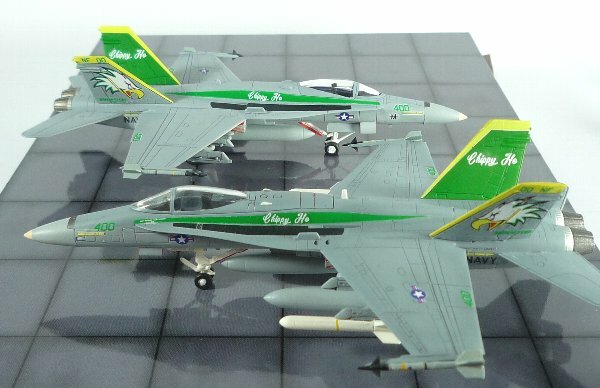 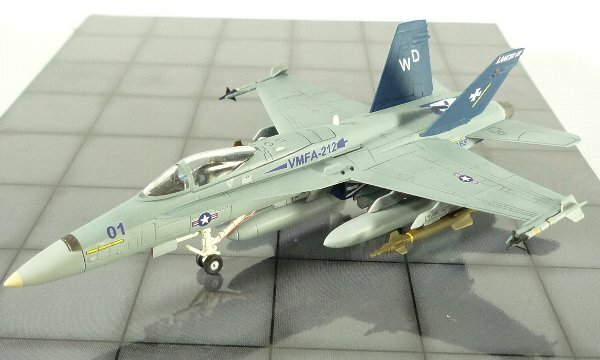 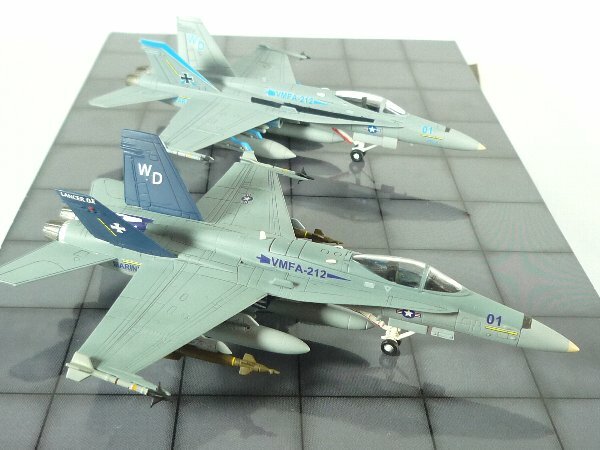 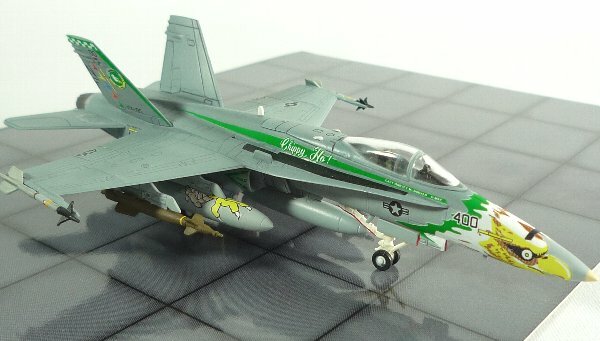 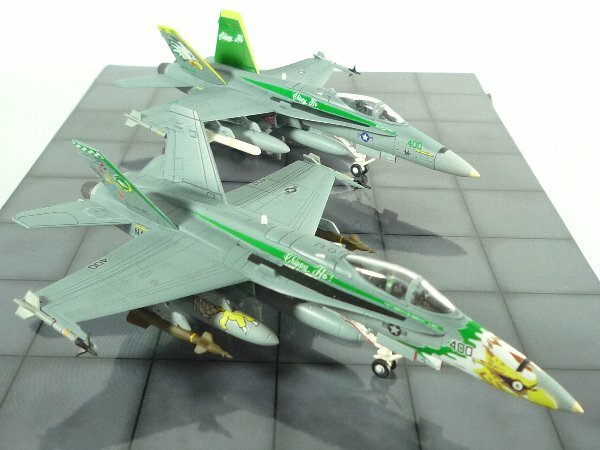 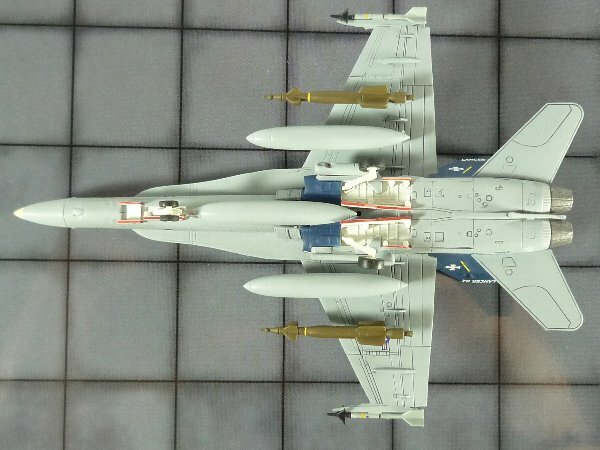 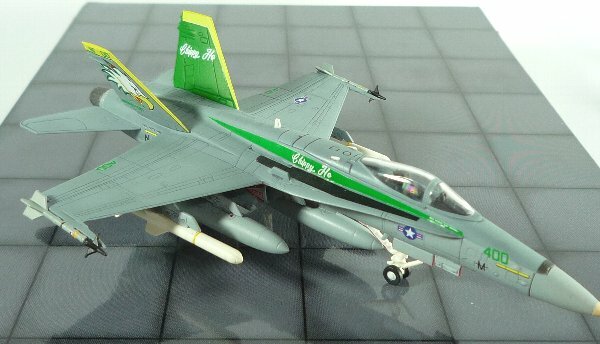 Jwings 1/144 F/A-18C ホーネット　VFA-195 "Dambusters Chippy Ho! 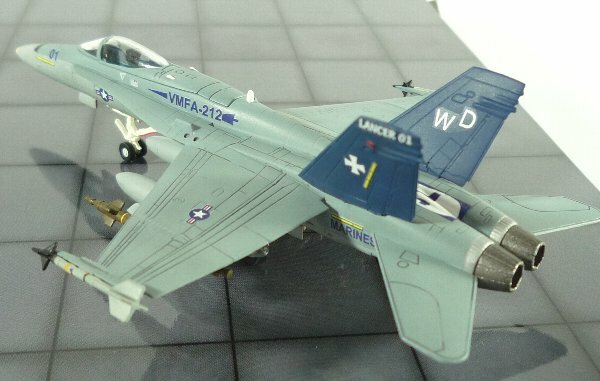 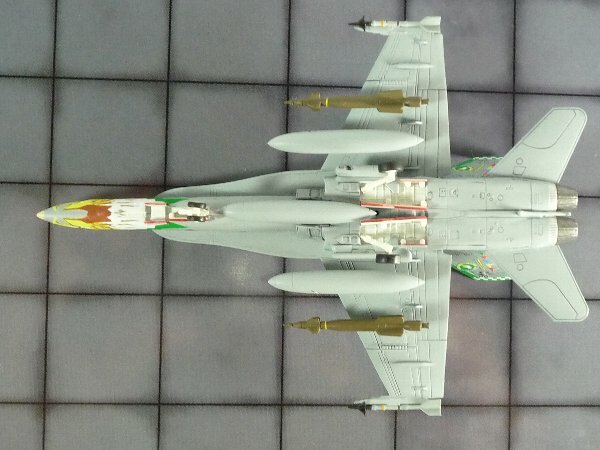 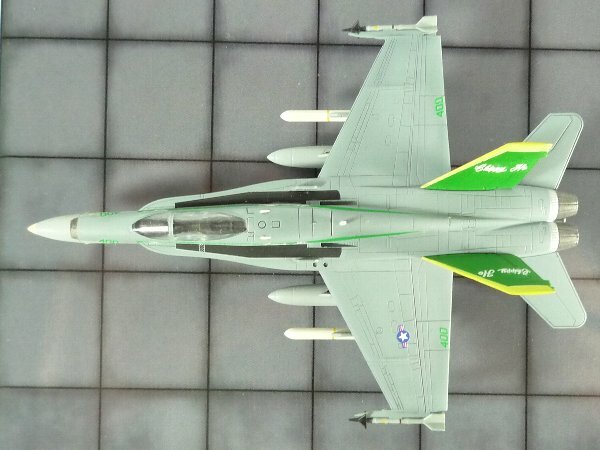 2001"
Jwings 1/144 F/A-18C ホーネット　VFA-195 "Dambusters Chippy Ho! 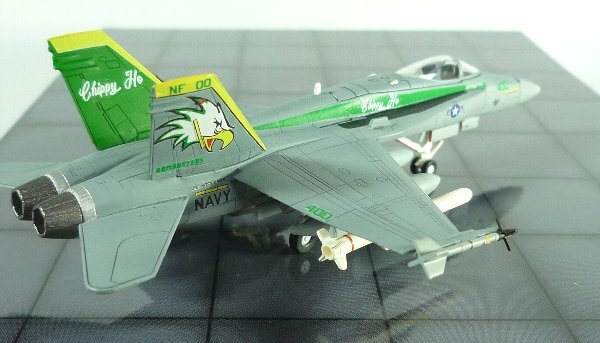 1995"
copyright © 2005 南ベルカ国営兵器産業廠 all rights reserved.